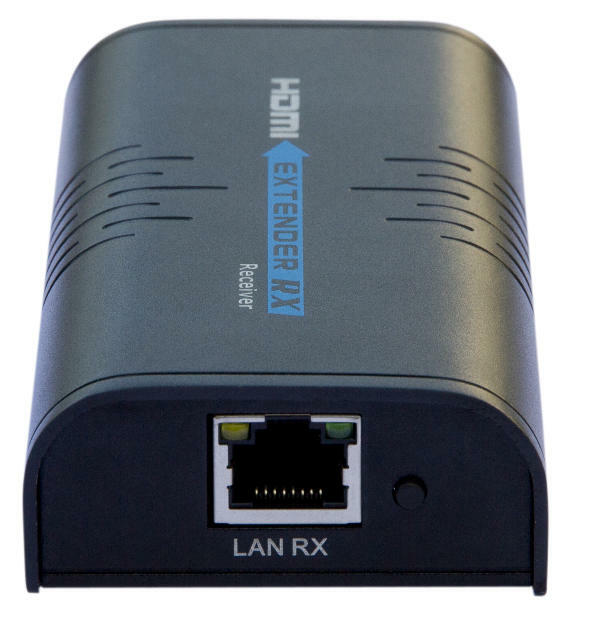 Additional cat5/6-hdmi receiver for hdmi-cat5/6 extender teh373 code (version 3. 0). It allows a cat5/6 distribution by multiplying a high resolution full hd source on several screens at once. For this, only a single transmitter, a computer switch and as many receivers as screens/display are required. Extension up to 100 meters with cat5/6 cable. Important: this receiver version is v3. 0 and is only compatible with v3. 0 type transmitters (it is not compatible with v2. 0). How to identify what is my team version? On the back of the tx/rx indicates the version, which can be v2. 0 or v3. 0.